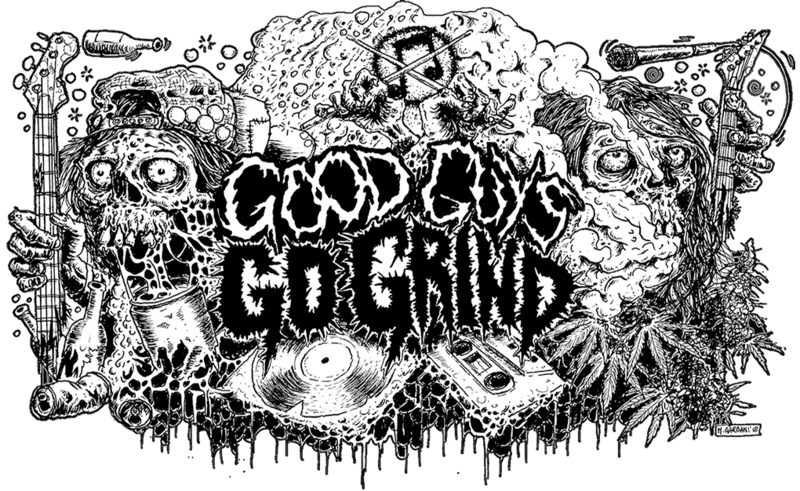 Compilation tape of grindcore monsters Mastic Scum is out! More info at Extreme Terror Production! Previous Previous post: Get Worse is preparing for tour! Next Next post: Discography of Vomit Spawn is out!